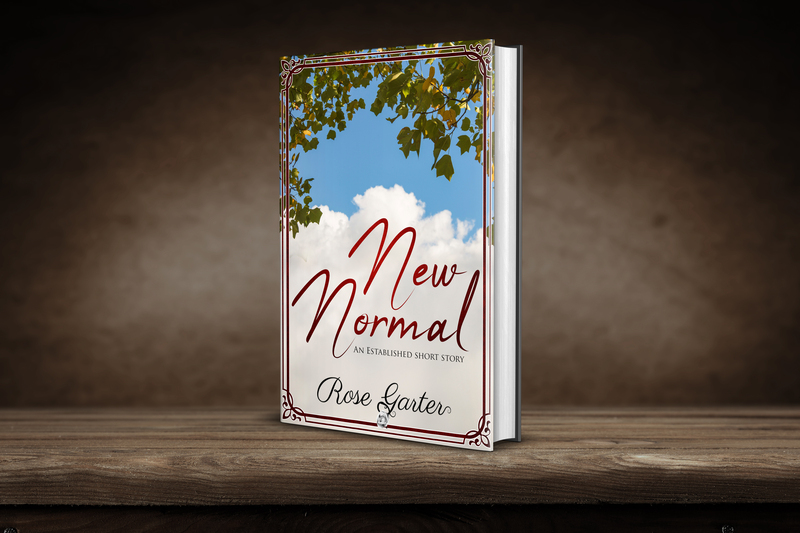 Do you want a copy of the short story New Normal? Click the image to download your book. I'll email to check if you got it and tell you a bit about me. (You can unsubscribe at the bottom of the first email.) After the getting-to-know-you period you'll hear from me once a month.